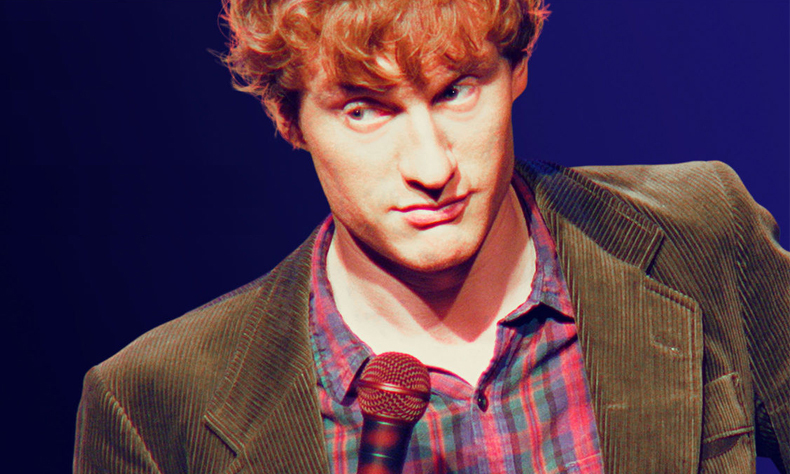 The star of Netflix’s James Acaster: Repertoire. James reflects on the best year of his life and the worst year of life and does stand-up comedy about them while throwing a strop. He has performed stand-up on Conan and The Late Late Show, and is widely recognized as one of the finest comics out of the UK: best known for appearances on BBC’s Live at the Apollo, Mock the Week and Would I Lie To You? He has been nominated for the prestigious Edinburgh Comedy Award for ‘Best Comedy Show’ a record-breaking five times, and released the best-selling book, Classic Scrapes. Following three sold-out shows in May, Acaster returns to NYC for eight nights at the SoHo Playhouse.